Caplan Bankruptcy and Family Law Firm > Blog > What is the Difference Between Chapter 13 and Chapter 7 Bankruptcy? 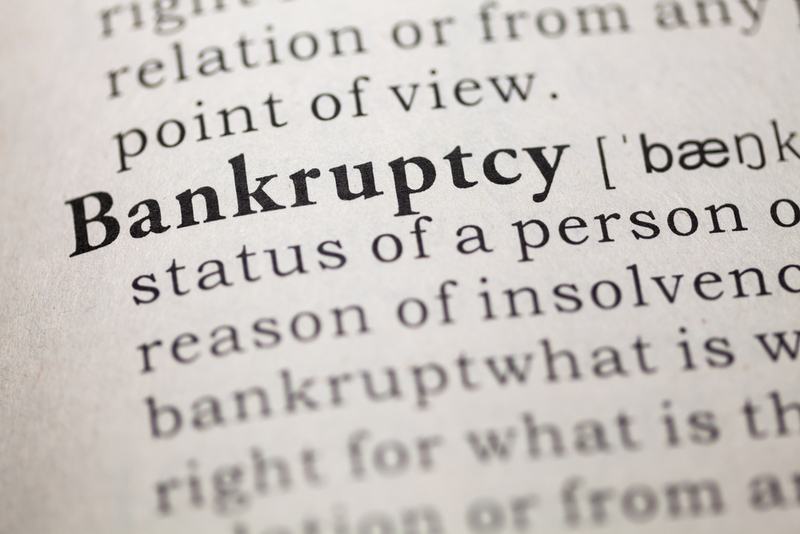 The majority of bankruptcies filed across the United States are either Chapter 7 or Chapter 13. Which one is right for you depends on your individual financial situation as well as your goals. Chapter 7 is a liquidation bankruptcy that is designed to eliminate all unsecured debt like medical debts and credit cards. To qualify, you must have no or very little disposable income. In the event that you make too much money, you’ll be responsible for filing Chapter 13 bankruptcy. When you file for Chapter 7, a trustee is appointed to manage your case. In addition to reviewing the supporting documents and your bankruptcy papers, the trustee’s job is to identify all nonexempt property such that it can be sold to pay back your creditors. If there are no nonexempt assets, then your creditors will not receive anything. Chapter 7 is typically used for low-income debtors who also have no or very little assets. Chapter 13, however, is a reorganization bankruptcy. It is recommended for those individuals who have regular income who can pay back at least some of their debts over the course of a 3 to 5-year repayment plan. If you do not qualify for Chapter 7 bankruptcy as a result of making too much money, you will have to file for Chapter 13. Many debtors may even choose to file for Chapter 13 anyways because it has many different benefits that Chapter 7 bankruptcy does not. You will be able to keep all of your property in a Chapter 13 bankruptcy. You will pay back a portion or all of your debts through a repayment plan. You may be able to get caught up on missed car or mortgage payments or even pay off non-dischargeable debts like child support arrears or alimony arrears. One of the most important things you can do if you are contemplating filing for bankruptcy is consulting with a knowledgeable attorney as soon as possible. An attorney can help you walk through the process of whether or not you may qualify for Chapter 7 bankruptcy and whether Chapter 7 or Chapter 13 is more appropriate for you.